A sunray perfectly pierces a spiral rock formation marking the summer solstice; a shadow on a long South wall calls in the equinox. 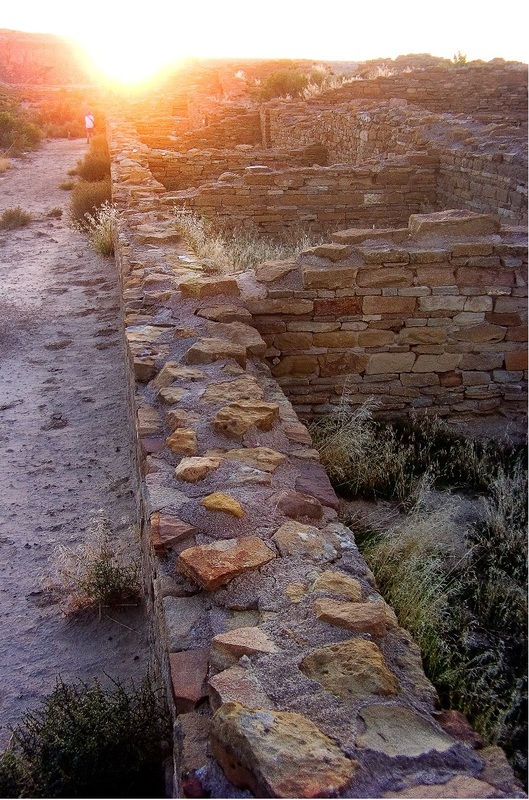 These astronomical alignments, embedded in the structures and roads across the Chaco Canyon region, provide insights into the pre-Colombian Puebloan culture. The School for Advanced Research (SAR) is pleased to share exciting new developments on one of North America’s most influential archeological sites in the next Creative Thought Forum lecture. 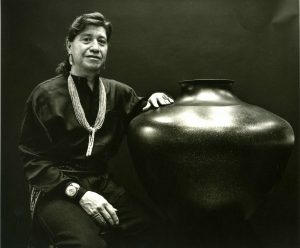 Anna Sofaer and her collaborators at the Solstice Project, Richard Friedman and Robert Weiner, present Chacoan Astronomy, Cosmography, Roads, and Ritual Power: Insights into the Chaco World Using New Technologies, Thursday, January 24, 2019, from 6:30 p.m. to 7:30 p.m. at the James A. Little Theater, Santa Fe. In 1977, Anna Sofaer rediscovered the “Sun Dagger” in Chaco Canyon, an astronomical site marking solar and lunar cycles with light patterns on a spiral rock carving. 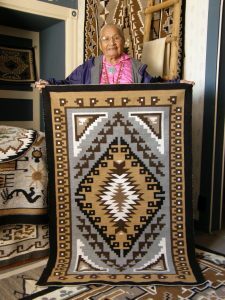 Through her non-profit Solstice Project, she has dedicated herself to collaborative research and education on the Chaco culture with archaeological, Puebloan, and other consultants. 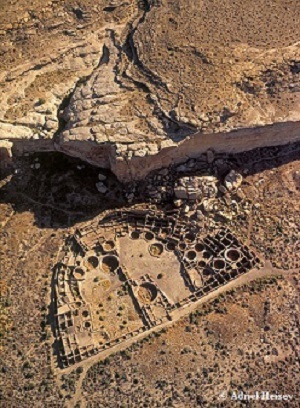 This included production of the PBS film, The Mystery of Chaco Canyon, narrated by Robert Redford, and of a collection of research papers, Chaco Astronomy. Richard Friedman, expert in Geographic Information Systems at San Juan College, gained extensive knowledge of Chacoan sites by integrating new aerial technologies with traditional ground surveying methods. Robert Weiner, graduate of Brown University and current PhD student at the University of Colorado, Boulder, has focused his research on Chacoan trade with Mesoamerica and Chacoan “roads.” The Solstice Project (solsticeproject.org) is taking archaeological inquiries to the cutting edge. Using LiDAR (“Light Detection And Ranging” – aerial LASER scanning technology) and 3D modeling, its research is breaking new ground, understanding how the Chacoans constructed the region and viewed their world.